12:32 Jennifer asked how do we manage our time, John pushes First Things First, and virtual assistants, Macros – Text Expander and Texter, saying “No”. 18:18 Cool Nintendo Gamer Girl Campaign, Chris busts some Warcraft Psychological Profiling. 20:18 Last week Question of The Week: Taguchi stuff over in Gigadial thanks to Karl Kasca, get it on the Gigadial, or go here. 22:32 Upcoming Event Watch: Podcamp Boston – Register Now, MarketingProfs Chicago, BlogWorld / New Media Expo, ScentWorld – Vegas in Nov.
24:30 Question of the Week: C’mon guys, what are you doing for local marketing? This is stuff that can be shared! Also – Know anyone that can do Lucite Awards? 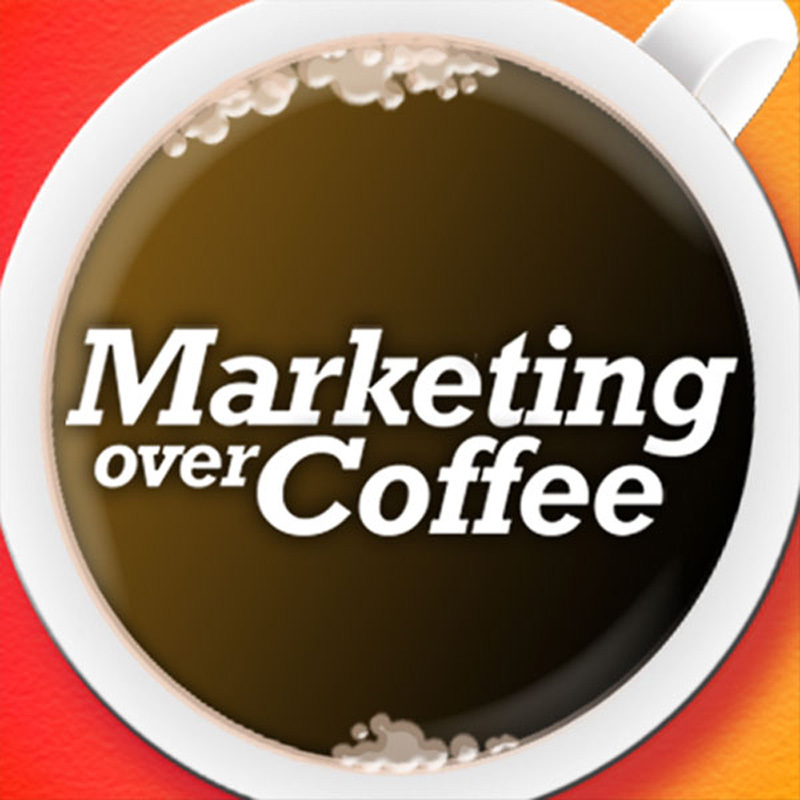 The 24th Marketing Over Coffee Awards are coming in Q4. I just listened to that podcast now, actually I'm still in the middle of it (due to vacation intervening). I just want to say I took to heart your comments about local search terms as URLs for micro sites, and it's already shown results. I grabbed http://www.venturaportraitphotographer.com and put up some text I'd written awhile back, linked to my site, and within a couple of days both this and my main site were on the first page of google results for the target search terms (i posted to a few blogs and forums with pertinent comments and used that URL, to accelerate the process). It also bumped my main site up to the front page on a couple other search phrases too. Now to get some of the other URLs I bought up and running, with useful, non-fluffy content as well. Thanks guys! You're my favorite marketing podcast! In fact, I can't even stand listening to any of the other ones I've found. I just listened to that podcast now, actually I’m still in the middle of it (due to vacation intervening). I just want to say I took to heart your comments about local search terms as URLs for micro sites, and it’s already shown results. I grabbed http://www.venturaportraitphotographer.com and put up some text I’d written awhile back, linked to my site, and within a couple of days both this and my main site were on the first page of google results for the target search terms (i posted to a few blogs and forums with pertinent comments and used that URL, to accelerate the process). It also bumped my main site up to the front page on a couple other search phrases too. Now to get some of the other URLs I bought up and running, with useful, non-fluffy content as well. Thanks guys! You’re my favorite marketing podcast! In fact, I can’t even stand listening to any of the other ones I’ve found.